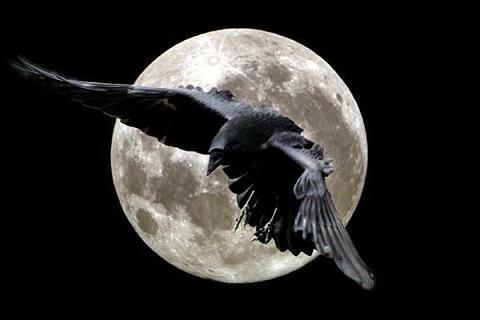 ….chasing moonraaven, flying the night. feather soft falling of sleep, then to wake…. ….to sense a bud’s opening, its petals to shake. ….to see the sun rising, to watch the dawn break. still higher She flies beyond earth, beyond time…. Previous Post….flying not falling Next Post…I’m writing as fast as I can ! !